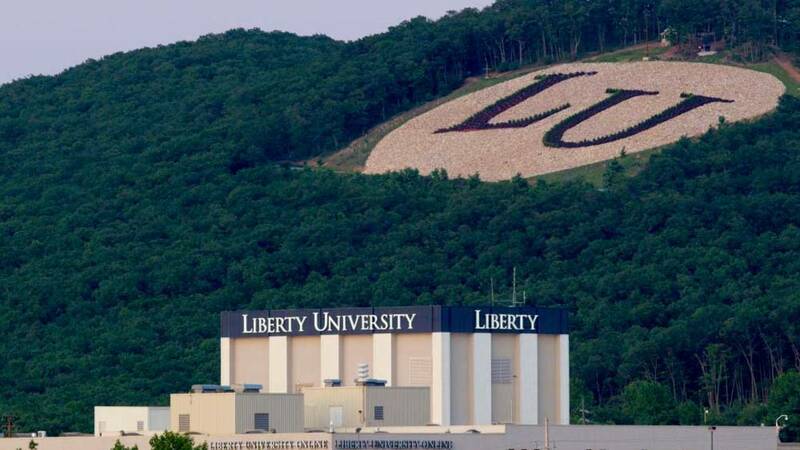 LYNCHBURG (WSLS 10) - Some Liberty University staff were told they don't have a position any longer after a reorganization of its online management staff. "As online education continues to evolve and become more competitive, we have to continually evaluate our strategies and position ourselves to be ready for the future by adjusting with changes in the marketplace," said a statement issued by Liberty University. "These recent changes are unfortunate for those who are directly affected and Liberty never takes these decisions lightly. The university has assisted with the transition by giving a generous severance package and is encouraging each employee to seek employment in other areas of the university." This comes as online enrollment is down to 94,000 students, a drop of a few thousand students according to Liberty University Executive Director of External Communications Len Stevens. Stevens said Liberty recently went through a reorganization and there is a new vice president overseeing things, tasked to be more efficient. Liberty is credited with being a pioneer in distance education and recognized online education as an important opportunity. The University's money grew rapidly because of those programs, more than one thousand percent in the last decade from $150 million $1.8 billion. "The way that liberty was a pioneer in adult education allowed us to achieve that original vision for liberty in decades rather than centuries. It probably would've taken many generations to do than the traditional way with contributions and alumni support, all the things that Schools usually are built on," said Jerry Falwell, Junior in February. Falwell told WSLS 10 then that with more online competition there would be a drop so he was preparing ahead of time. Lynchburg's largest employer is Liberty University with more than 8,000 people working for the school.